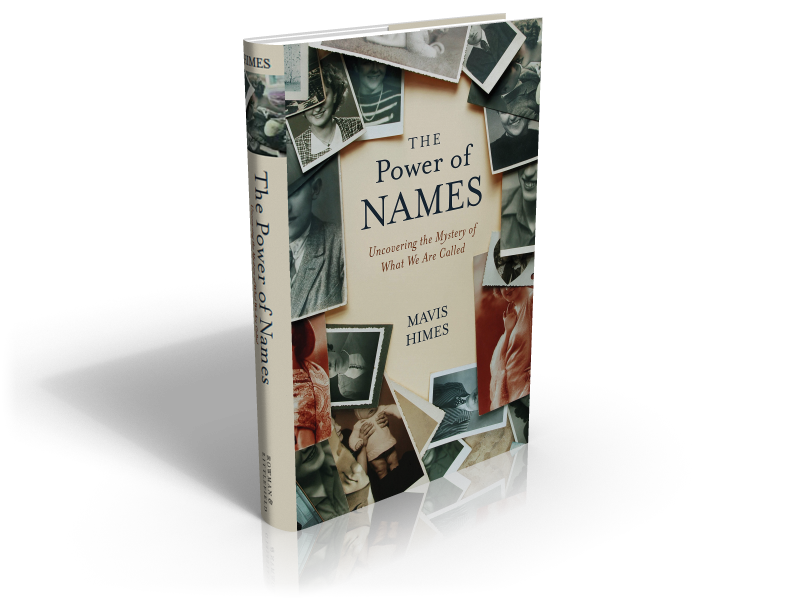 I was delighted last week to read a wonderful review of The Power of Names in Psychology Today. The author of the piece, Molly Castelloe, Ph.D., is a psychologist, writer and actor who obtained her doctorate from New York University in theatre and psychoanalysis. 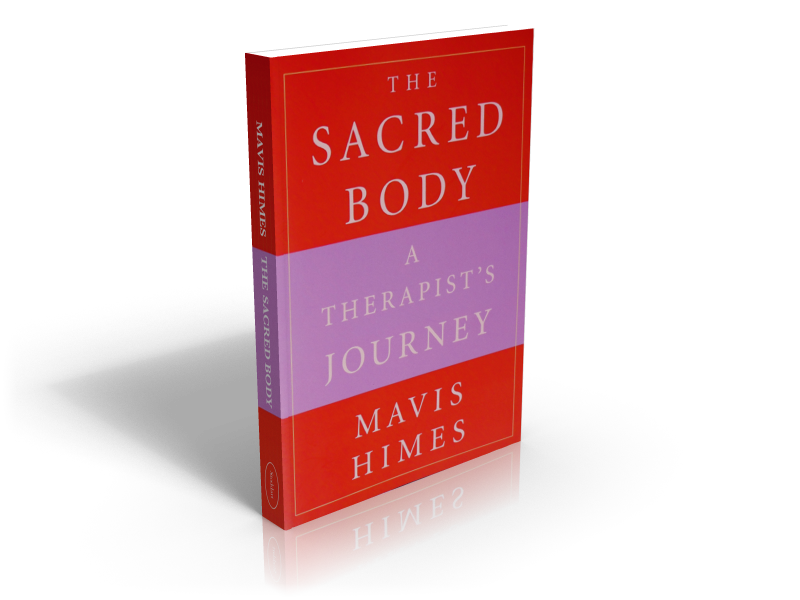 Her blog, The Me in We, is featured through Psychology Today. The full piece can be read here.